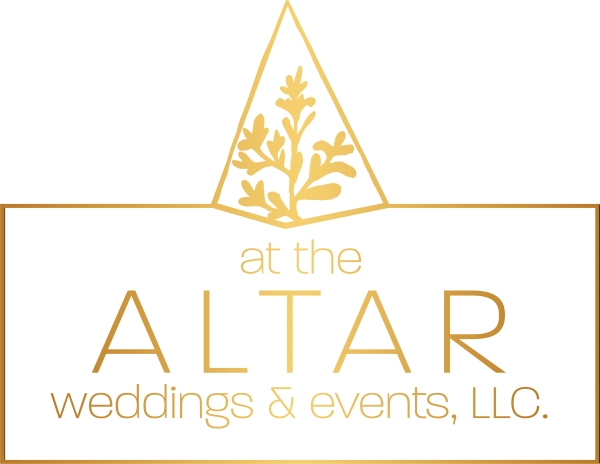 I'm Jennifer, with At the Altar Weddings & Events LLC, and I understand how hard wedding planning is! You have lives outside of vendor researching, deadlines, and budget concerns. I love to find ways to infuse your personality into your elegant event so your relationship, and this huge milestone, is a celebration that your guests will remember! It is my joy to guide you through the steps, and remember all the details you don't know that you need to know, so you can truly enjoy your engagement. Working with me, all you have to do is show up At the Altar! Belle Mariée means "Beautiful Bride" in French and I truly believe that every Bride (and Groom!) is beautiful. I also believe that every couple should be stress free when it comes to their most cherished day. Specializing in wedding planning we have over 20 years experience in wedding and event planning. Offering full service planning, day of (month of) coordination and partial wedding planning, we have a package that fits every brides needs and budgets. We can also build a special package around you so that you can forget about the stress of planning a wedding and relax and enjoy your dream day. I would love to plan and coordinate your special day for you. Let me take the stress off of you so you can sit back, relax and be the beautiful happy couple that you are!